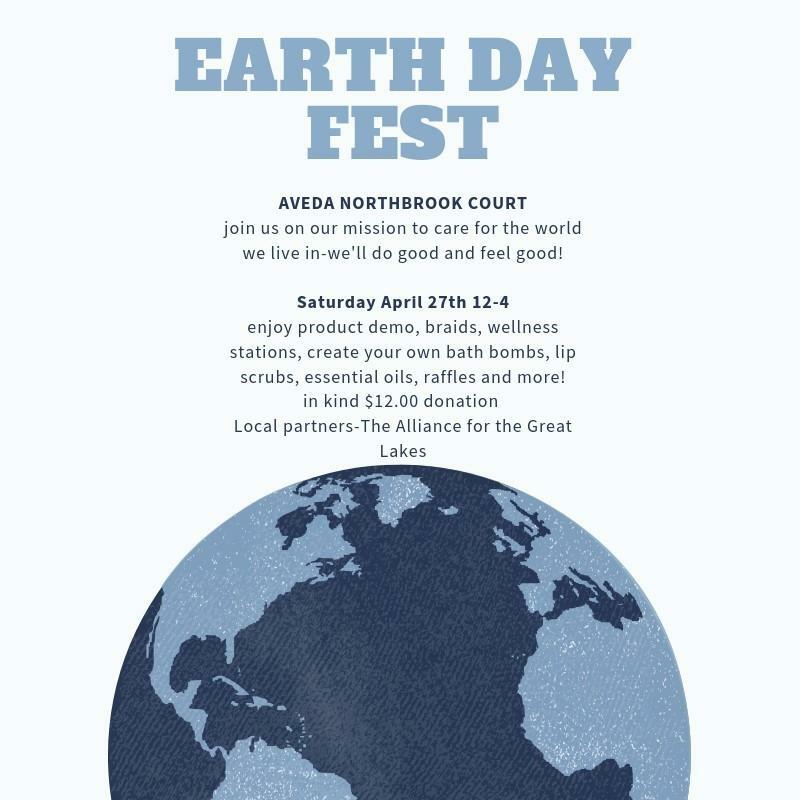 Exciting changes are coming to Northbrook Court. Learn more about the proposed redevlopment and stay connected to the latest news. Come explore Northbrook Play. A free sensory play experience designed by the Chicago Children's Museum. 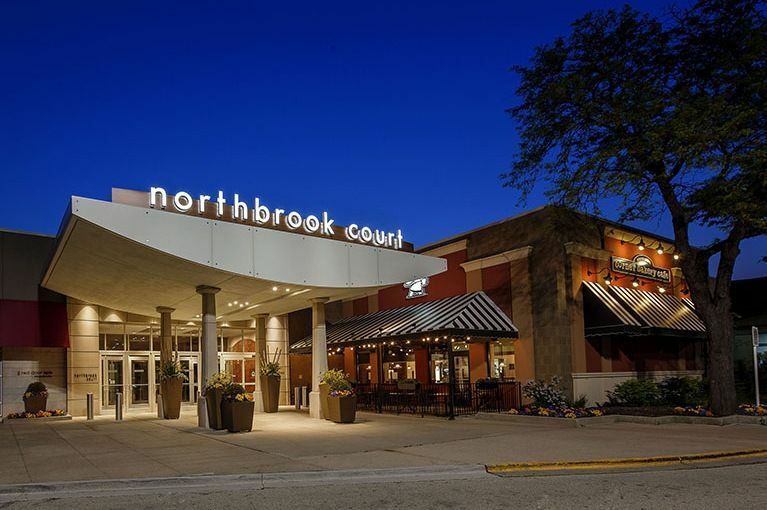 Enjoy easy access off I-94 and I-294 to Northbrook Court, the ultimate destination for premier shopping in Chicago’s North Shore area. If you’re looking for luxury, you’ll find it here in one of more than 90 specialty stores featuring the most sought-after brands on the market.